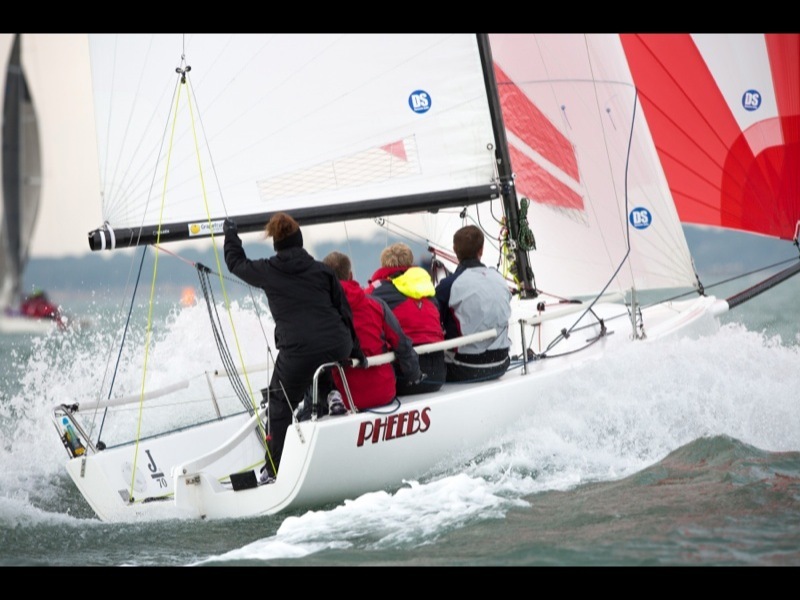 DS are developing Lark sails using the very latest designs and fabrics to produce the fastest possible sails. If you fancy a change and adding more speed to your boat, give us a call! 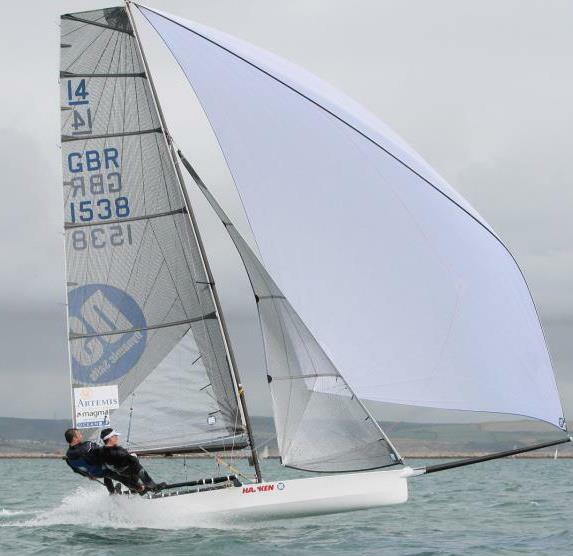 DS Mainsail using the very highest standard Dacron with a Radial panel clew layout for extra stability and long term shape holding. DS Jib using the very latest high-grade Dacron with a radial clew for shape fairness and durability. 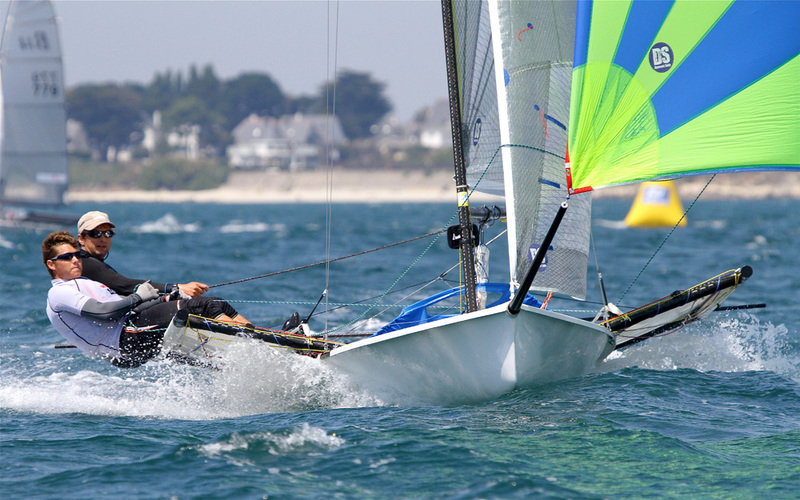 DS Spinnaker will produce extra tactical options and fly in and out of the spinnaker chute!